The good news is that behind the zany playable characters, there’s a fun fighting game keeping the stove hot. 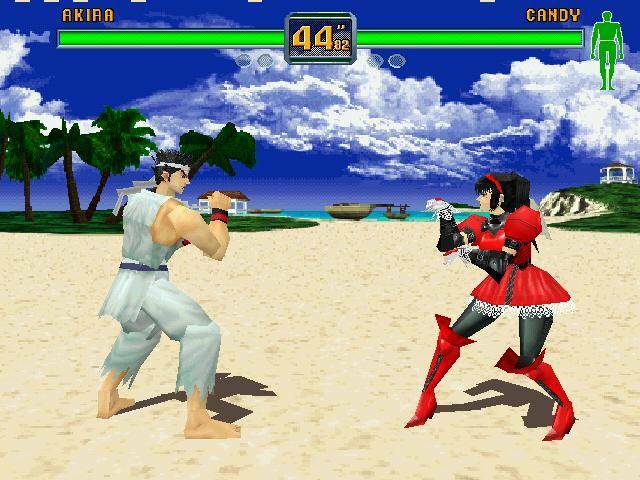 Fighters Megamix adopts the 4 button control scheme of Virtua Fighter 3, granting everyone the ability to evade while allowing VF characters to boast their VF3 movelists. This is especially cool since the game came to Saturn mere months after VF3 landed in Japanese arcades, meaning that players could practice commands and combos at home rather than paying an arm and a leg at the arcade. This is amplified by the game’s training mode, which features command training, something absent from VF until VF4 many years later. There are also Survival and Team Battle modes to complement the arcade ladders, altogether rounding out a good number of things to do if you don’t have a buddy to beat up. 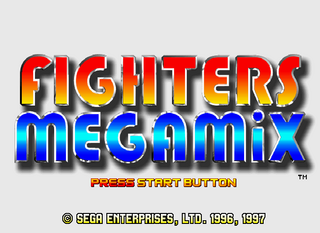 There’s so much that’s peculiar about Fighters Megamix – why, for instance, did it never get an arcade port? The cart-based STV arcade board was nearly identical in architecture to the SEGA Saturn, and saw plenty of other Saturn exclusive fighters such as Virtua Fighter Kids or Final Fight Revenge. What is Deku? Why is Deku? Another oddity is the number of VF3 artifacts that wound up in the game. Siba’s stage is Wolf’s desert stage and his theme is Jeffry’s island stage theme. Makes me wonder if all this time when we were looking for the mythical VF3 Saturn it was right under our noses. Luckily, despite the game’s growing popularity it’s still relatively affordable to pick up. It’s import friendly, so if you have the ability to play Japanese Saturn games, that’ll cut the cost even further. It plays fine with the Saturn pad, although to record some of the Virtua Fighter 3 combos I had to emulate the game since I found Akira’s dragon-lance too difficult on pad. What’s your history with the game? Were you playing it back in ‘96? 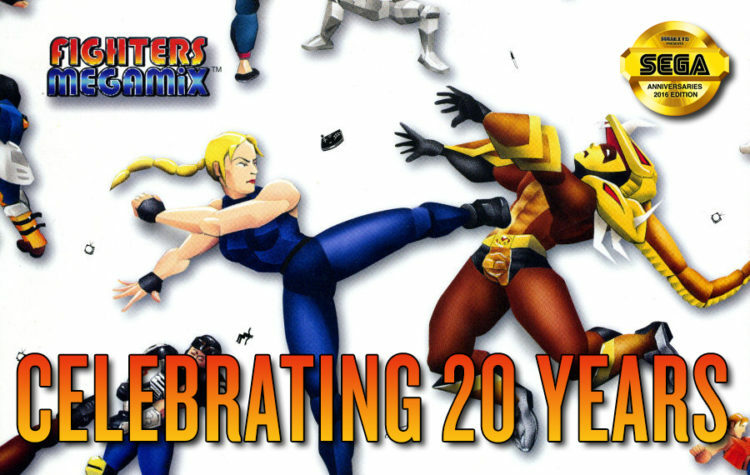 (Confession time – I wasn’t, but I was playing Virtua Fighter 2!) Will you revisit it to celebrate its 20 year anniversary? yeah i played this quite a bit while waiting to import a dreamcast in 98′.really just got obsessed with all the fighting viper ringouts! I remember playing my little brother in this for hours, Akira vs Tricky. Correction: I remember forcing my little brother to play this for hours under duress and threats of being punched in the chest. I’d say the reason this game never made it to arcades is because of the option to switch fighting “engines” between VF floaty style and FV style. I love this game. One of the few Saturn games I own both the US and Japanese versions of. Yes, I was absolutely obsessed with this game back in the day. I was huge into VF already and this was like the ultimate Sega fighter. I was never really all that great at fighting games, but with the amount of time I put into this one, I became at least halfway decent at it.